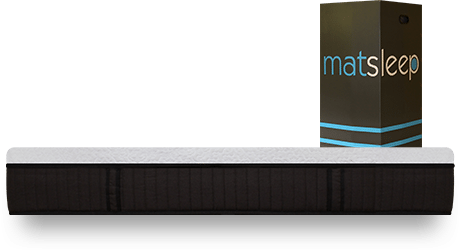 MatSleep Mattress Review l MatSleep Mattress Coupon | Good Bang for the Buck? MatSleep is not just another 10″ mattress, its thicker with good quality foams and a nice combo of bounce and body conformance. MatSleep is an all foam mattress. This mattress combines latex and gel infused memory foam. The top latex layer will provide added bounce with gel infused memory foam on the 2nd layer to provide extra conformance and pressure relief. It also has several cooling features. Aerated latex for added airflow, gel infused memory foam to help disperse heat. In addition you have a tencel cover which allows for good airflow and wicking heat/moisture away from the body. This all comes with a very competitive price $645 in a Queen. 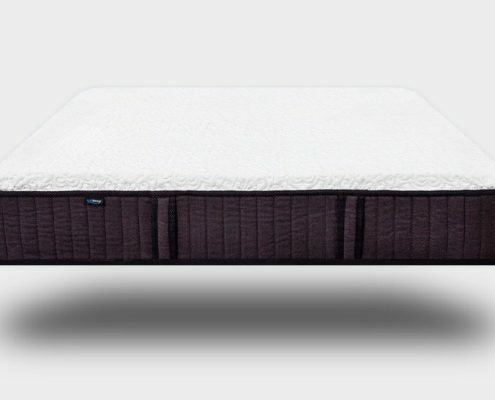 Want a good bang for the buck – MatSleep uses good quality foams and tencel cover with a very competitive price. MatSleep also utilizes the direct to consumer model so you can save some money there! 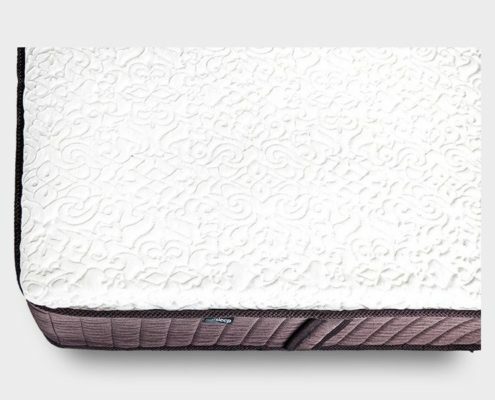 Like pressure relief paired with bounce – Having the Latex later on top helps the MatSleep Mattress maintain a bit of bounce while still having good pressure relief. It also helps make it easier to move around and adjust positions. Like to sleep cool –Latex generally sleeps very cool to begin with and the it uses gel infused memory foam under that and a tencel cover on top. Kayla is typically always cold so heat was not an issue for her either. Extended trial – MatSleep offers a 365 day trial period so there’s plenty of time to see if its right for you. 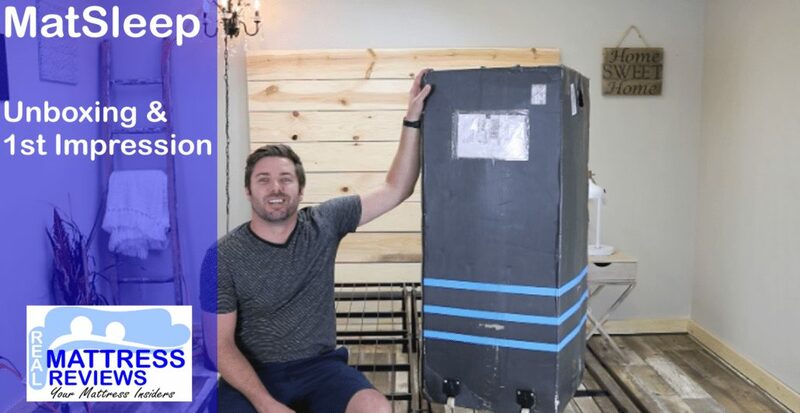 Are looking for a mattress to fit all sleeping positions –MatSleep is a good medium feel and it performed well for all of our sleeping position tests. Want a super soft mattress – MatSleep is a medium-Medium Firm feel. If you prefer an extra soft mattress you will want to look elsewhere. Or extra firm. 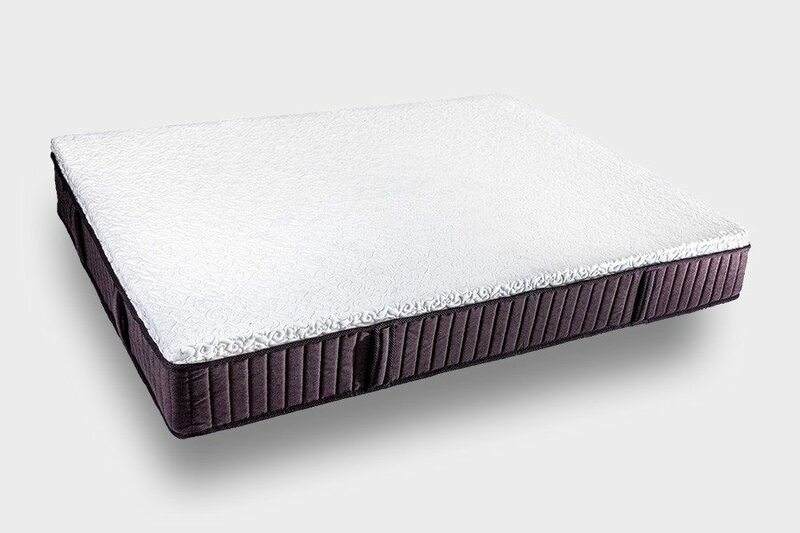 Prefer a 100% memory foam feel – MatSleep uses memory foam on the 2nd layer so you get a memory foam feel but with the latex layer on top it provides extra bounce and not quite as much body hug as if it were to use all memory foam. Bottom layer (core foundation) – 8″ ″ layer of high density support foam. This layer acts as a strong foundational support base for the above comfort layers. As well as providing additional support for heavier sleepers. High density natural tencel fabric which is Anti-allergic, anti-bacterial and very environmental friendly. It’s designed to keep you warm in winter and cool in summer. MatSleep will work great on any solid surface. The floor, platform slats, boxspring/foundation and they now offer an adjustable base as well. We has a good experience on the MatSleep. 1st of all I liked that it is not another 10″ mattress. They have a thicker foam core making it usable for more weights. The MatSleep Mattress impressed me for the following reasons. A.) To me the overall build and quality was above average. It uses good quality foams and cover fabric. All at a extremely competitive price. B.) The top comfort layer really didn’t get hot. 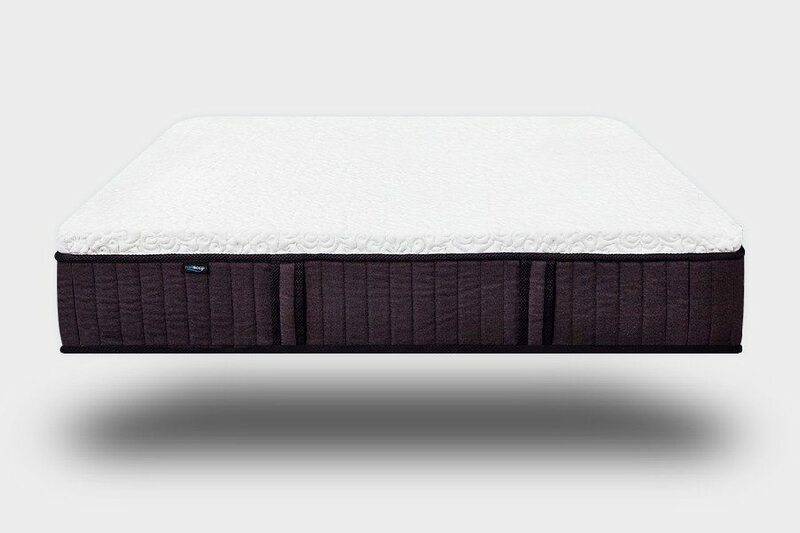 Aerated latex, gel memory foam and tencel all help MatSleep sleep cool. D.) It has a perfect medium feel that will appeal to most of you out there. E.) I like that it has a good body conformance while still maintaining decent bounce by having latex on the top layer. 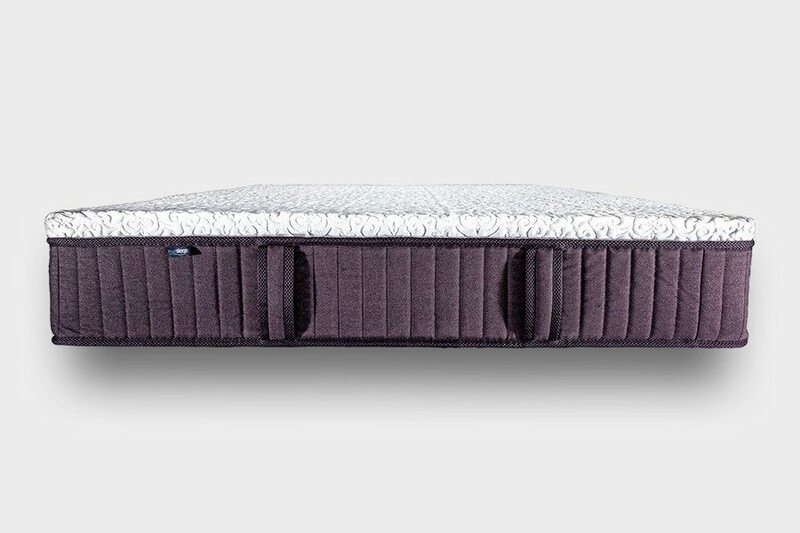 I thought MatSleep had a very luxury look and feel and when Ross told me the price of it I was surprised. There is a lot of mattress for the money with higher end materials. I also like that the mattress is not another 10″ mattress. Its an inch thicker at 11″. One inch can make a huge difference, it will not bottom out as easily making it perform good for heavier sleeper and lighter sleepers. The overall feel is a good medium that most of you will like, it slept cool and performs great in all 3 sleeping positions. MatSLeep had no issues with getting overally hot. I am a firm believer that eventually your mattress will end up the temp of you body but some foams disperse heat better than others. 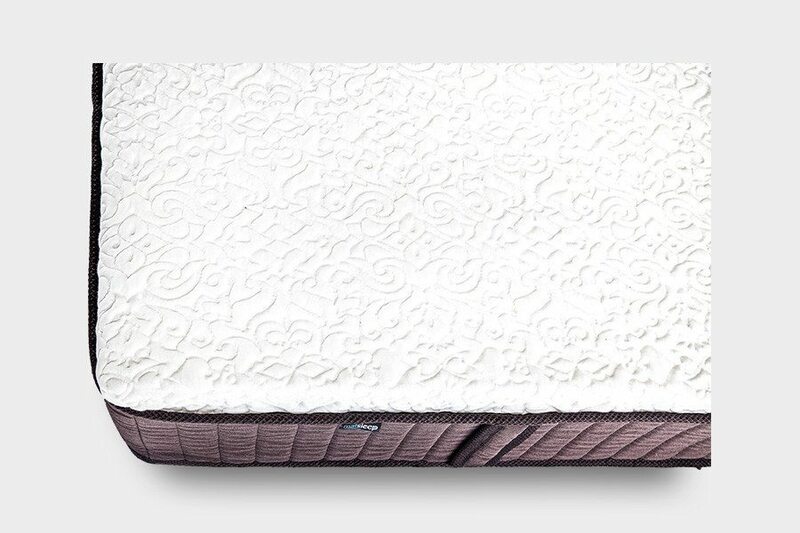 Matsleep also having 3″ of premium foams means it doesn’t have a ton of sinkage and body hug which ensures more of you body is exposed to the air keeping you cooler than if it had 4-5″ of say memory foam. Although we didn’t film the Matsleep on a base you can be sure it will work fantastic on an adjustable base. The MatSleep is a startup that is looking to shake things up. 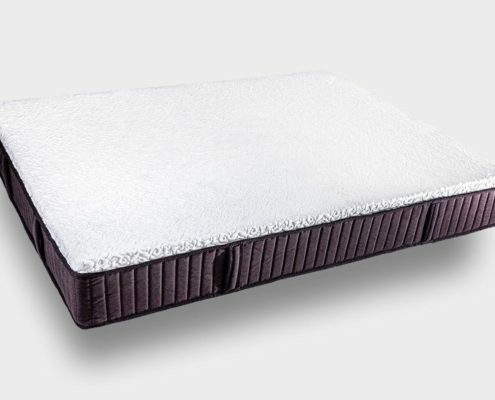 MatSLeep is sourcing their mattresses from China, they know some people will not like this but this is why Matsleep is able to offer higher end foams and more features for less money than many of the competitors. MatSleep is also being very aggressive with the extended 365 day trial. Overall, Matsleep is confident most of the people that try the mattress will like it. I spoke with the owner last week and they are striving to offer a solid product, good customer service timely shipping. 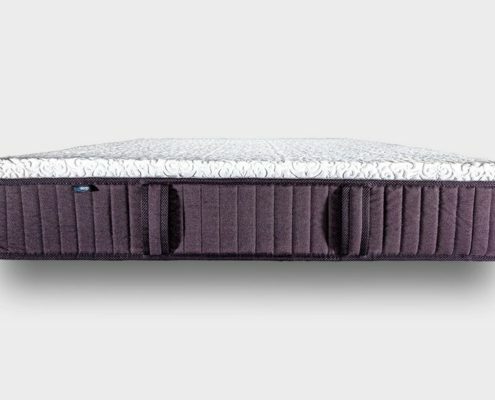 MatSleep is a solid option for anyone looking for a latex/memory foam combo with equal amounts of bounce and pressure relief. Take $150 OFF any size with our link.